You don’t have to wait until the holidays to enjoy all the exciting, new kosher wines out there (and there are many.) With the weather warming and days growing longer, a casual kosher wine tasting is the perfect occasion to bring together friends and family for a night of sipping, toasting, and socializing. Pick Something New. Ask friends to share their takes on kosher wines: which they’ve tried, loved, or loathed. You’ll gauge their preferences and have enough information to start picking your lineup of tastings. Introduce new bottles to the tasting, but try and keep an even number of red and white kosher wines—each style has its camp of loyalists, so make sure there’s something for everyone. Think Through Pours. Give guests enough advance notice so you have an accurate RSVP count. Buy with this number in mind, so you avoid the risk of running short. You don’t want to deny your Aunt Judy a taste of Bartenura Moscato, because the bottle’s gone dry. Plan Your Spread. Pick simple foods that pair exceptionally well with kosher wines. Your best bets are fresh fruit and a robust selection of cheeses. Research which kinds are notorious partners for your pours in advance. It’s All In The Details. Write elegant note cards for each kosher wine, highlighting their notes and personality. Politely suggest food pairings and explain the pair’s appeal. Watch The Clock. 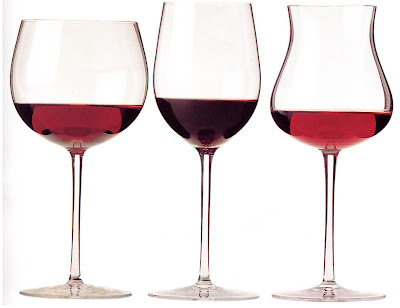 Be sure guests drink reasonable servings and finish all glasses at least an hour before driving home. Put your guests’ safety before your spread. Our Favorite Kosher Wine for Spring. We highly recommend sharing a succulent Bartenura Moscato, crisp Sauvignon Blanc or spicy, new Shiraz Rose this Spring.